In my 2013 home goals post, I mentioned that our guest bedroom is where I store all of my extra artwork, mirrors, furniture, accessories, etc. but I kind of feel like that's a waste of a room. I'd like to turn the room into an actual guest bedroom but the problem is, we never have guests stay the night. 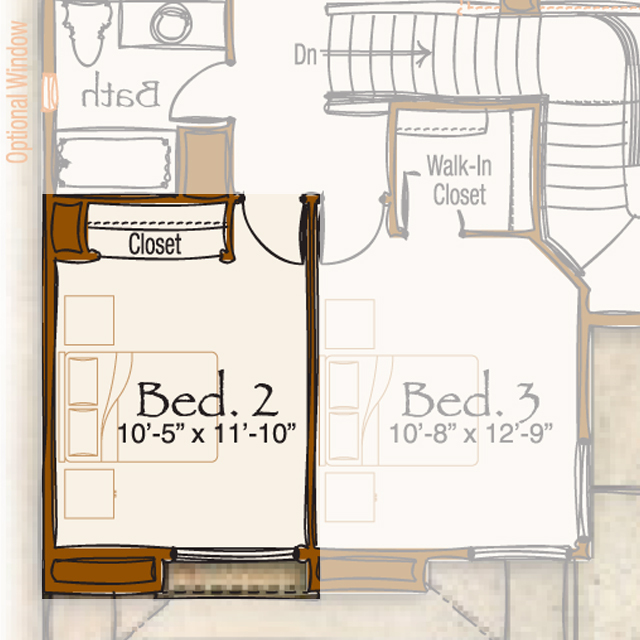 That's not to say that we won't in the future, but would it be weird (or a waste of space) to have a room set up as a guest bedroom when we don't have any guests? I'd like to fit a queen size bed in there if possible since they're only 6" wider and 5" longer than a full size bed and tend to sleep two people more comfortably. I'm in love with this bed. I almost bought it over the holidays but then I talked myself out of it because I was afraid it'd be too big for the room. That being said, I love the shape of the headboard and that the wood is a little distressed. It's currently on sale for $399 which isn't too bad! As much as I'm trying to de-IKEA my home, you really can't beat their prices! 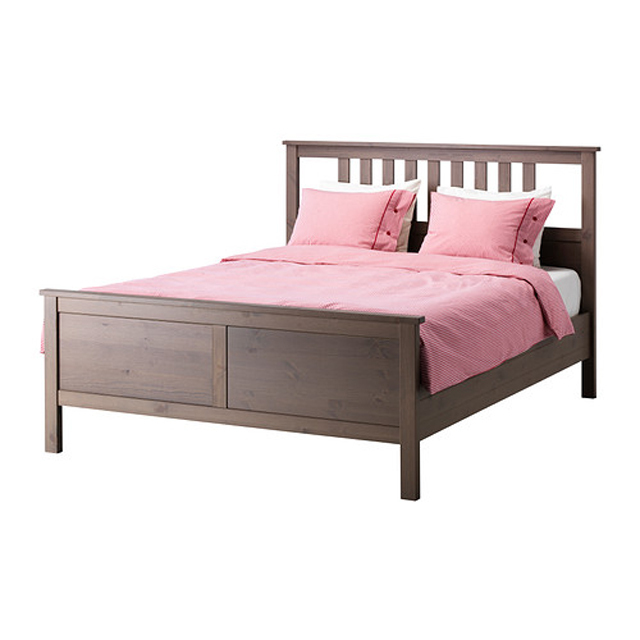 I guess there's two versions of the Hemnes bed but I like the one pictured above because it looks a little less complicated than the other one. It's also only $199 which, like I said, can't be beat! I love the mid-century modern vibe and the tufted cushions/arms of the either/or sofa. If you push both of the back cushions down, the sofa converts into a twin size bed. It's a little more than I'd like to spend at $649 but I could almost justify the cost since you're getting a sofa and a bed in one piece of furniture! Which bed would you choose? Hi! Our guest bedroom is 10'2 x 11"7, so I know exactly what you're talking about. Oh and the layout of the room is eerily similar! We have a queen bed in there without a problem. For the window wall, I used a clear glass desk as the nightstand & am still looking for the right thing for on the other side of the bed. We have a bifold closet door, so I need something narrow. We also fit a small loveseat in the corner (under where your window is) because we didn't want to leave it on the patio in the winter. With the loveseat the room is a bit full, but you can still easily move around & without the loveseat the room has tons of space (at least for a guest room! I stash all my extra stuff under the bed & in the closest! I vote for the Hemnes frame, because its so classic & then you can just add whatever mattress you can afford to the bed, oh and you can't beat the price. I also don't think its shouts "ikea" too loudly. Good luck picking a bed! My vote is for the Urban Outfitters option... might be more $ but like you said you are also getting a sofa out of the deal AND not having to buy a mattress which you are not factoring into the above bed prices. That way you can use the room in other ways when guests are not around... maybe as a craftroom/office. Guest rooms are so tricky! I like having one for when people DO come, but I hate that so much floor space is taken up by a bed that no one uses most of the time. So I'd go with a sleeper sofa. Even though that's not what we did! Sarah - That's good to know! For our room, I was thinking about putting the bed in there along with two nightstands, a chair and a dresser if I can fit it. The Hemnes frame is great and you're right, it doesn't look very "IKEA". I'm hoping to check it out in person next month! I like #2 and #4 but probably because it isn't going to be a frequently used room. Then you'd have plenty of space to set up your decorating stash too! I was thinking a twin daybed! P.S. We built our simple bed frame and it is still going strong 7 months later (and two of us sleep on it every night). I like #2 and #4 too. I love, love, love the bed from World Market. I would go with that one...hands down! Personally I wouldn't buy a normal bed. We've moved all over the country and VERY few people actually come visit except our parents. Get something dual-purposed OR buy a cheap mattress set and a plain bed-frame for them...the bed frame costs less than $100. Then find some DIY project for something to look like a headboard. There's TONS of different ideas there. 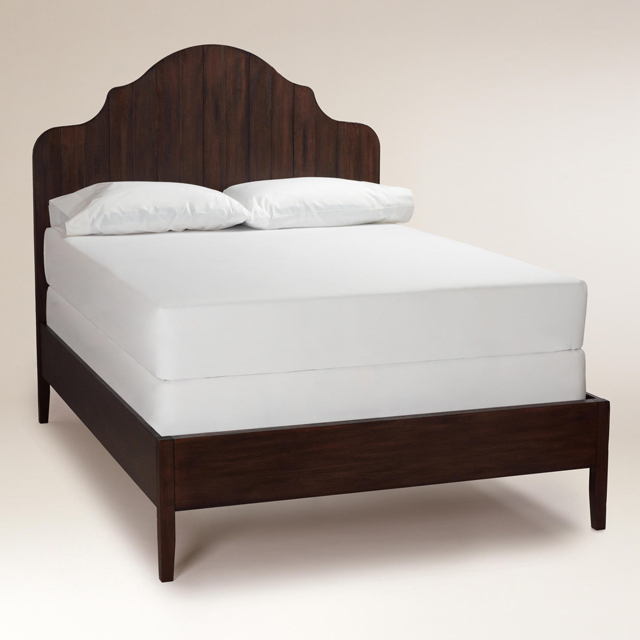 Based on looks alone I would go with the world market bed! It is so pretty! 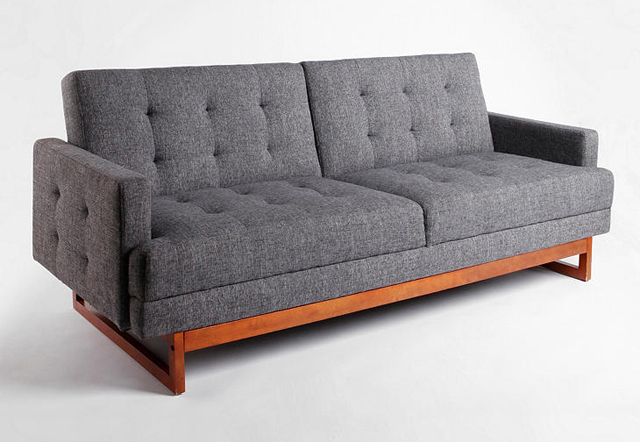 The Johnny convertable sofa and the Midcentury sofa are on sale on Urban Outfitters' website. 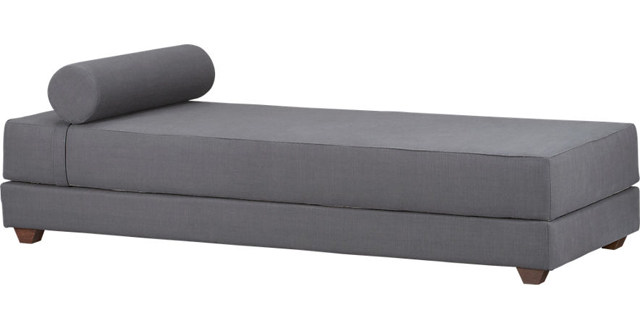 They're both under $300, and would be great if you're still considering a stylish sofa bed option. #1 is my favorite! That headboard... ahhh... so pretty!